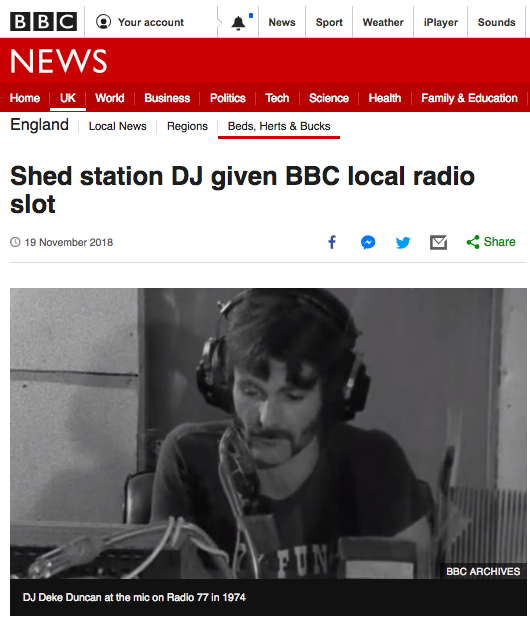 This week’s story that Steve featured on his show combines radio with some particularly British themes of eccentricity and sheds! It features a man who set up his own radio studios in his garden and having spent 44 years broadcasting to just one person (his wife) has finally been given his big break on a local station! So, that got us thinking about the unique ambitions that you might have or even have achieved! 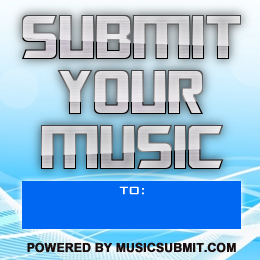 Perhaps you’ve always wanted to perform in front of thousands or own your own island? 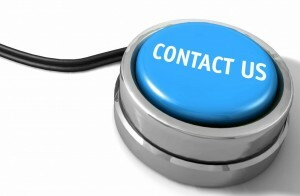 Let us know via our Facebook and Twitter pages or emailing steve@accessradio.biz.